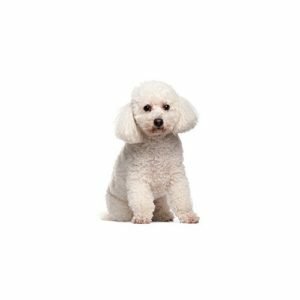 The Bichon Frise appeared in the 13th century as a descendent from the Water Spaniel. Traded by Spanish sailors and transported from continent to continent, the breed eventually became a favorite of those in the 16th century French royal courts. The breed was also favored by the painters of the Spanish school, who often included them in their works. Although the breed’s colorful past includes use as a circus dog, today the Bichon is enjoyed primarily as a companion animal.